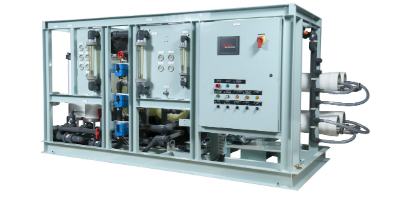 Sea Recovery & Village Marine systems are designed to accommodate industry demands. 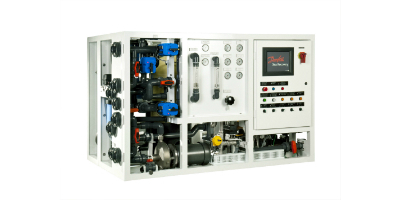 Our high capacity water systems are built to be safe, easy to operate and maintain providing you with a reliable resource of fresh water production in the most extreme conditions. We provide many standard and custom engineered solutions to suit a variety of commercial needs. Fischer Panda holds an extensive stock base of routine spares & consumables for past and present systems. If you require spare parts with a quick and efficient lead time please contact us. For an immediate overview of our commercial systems range click here. 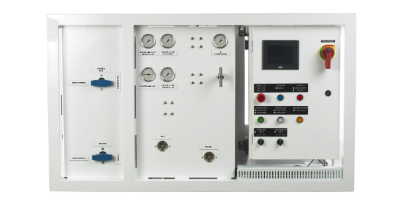 See below our range of standard systems. Single framed, simple to use and easy to install. This workhorse of a unit delivers a reliable supply of freshwater. Small, simple and easy to install. Well suited to boats with a medium to high water demand but with limited space available. It's modular design enables the LTM to fit pretty much anywhere on the boat! 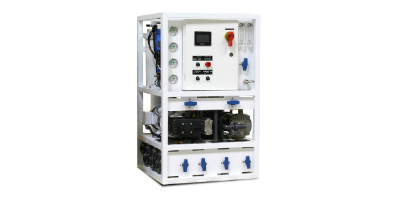 The Pure Water (PW) series is designed to operate continuously 24/7 and is built to withstand rugged applications with a large production of freshwater, it delivers superior performance and extended service life. 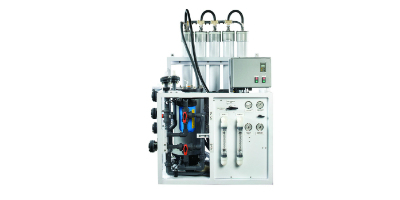 High capacity system in a very compact, lightweight design. Fully automatic with true 'one touch' operation. NMEA 2000 compatible. 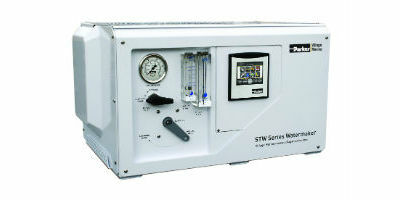 The Smallest of all industrial size water makers. The Java Sea is engineered to function without the need of an operator. Industrial size fully automatic 'one touch' operation. Versatile Design. 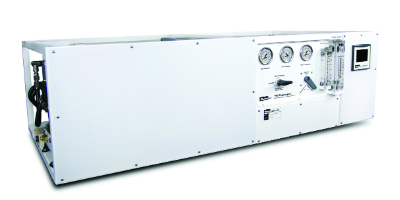 Vertically or Horizontally mounted to fit in tight install locations. User-friendly LCD touch screen display. Self adjusts to any feed water condition. 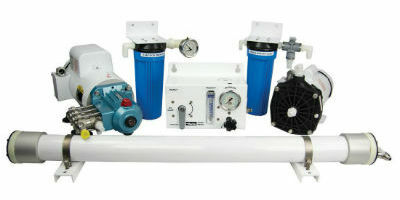 Simple water maker package with a compact frame and small footprint. Allowing for a high capacity system which will fit in a tight space. High capacity production with touch screen interface. Semi-Automatic to fully automatic configurations available. Highest Production with rugged operation. One touch automatic start-up and shut down. Interested in The LTM Series? Interested in the Pure Water Series? 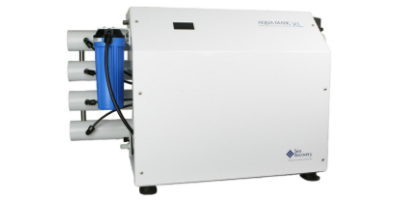 Interested in The Aqua Matic XL? Interested in The Java Sea? Interested in The Coral Sea? Interested in The LT Series? Interested in The North Sea? Interested in The Tasman Sea T-2?